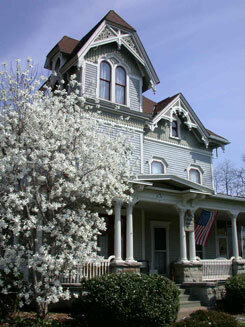 Liberty House Bed & Breakfast in historic Palmyra, New York! Liberty House Bed & Breakfast! Memory Lull you to rest. in historic Palmyra, New York! ©2019 Liberty House Bed & Breakfast. Email questions and comments about this site.